Inter- Play's products you could see in mostly European coutries, but more and more communities beyond Europe want our playgrounds too. 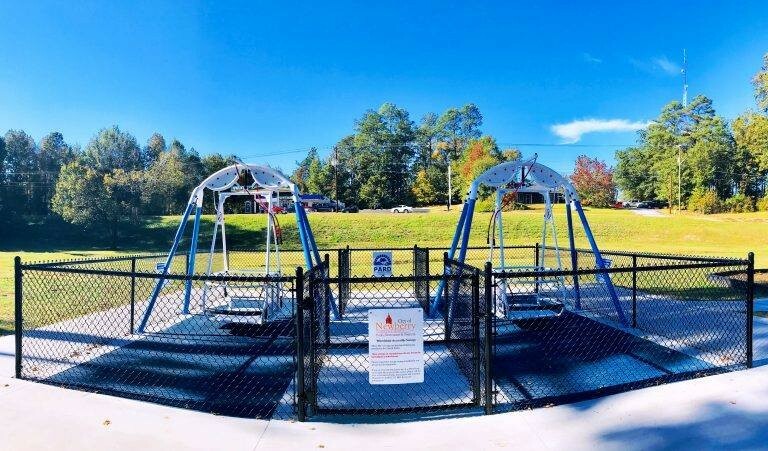 One of this example could be one community from USA who bought two Saturn swings. Our main purpose is to provide devices for every children of all ability levels that they could play, learn and grow in an inclusive and accessible environment that works for everyone. We never want a brother, sister or friend to feel excluded from play, and this is more important than ever.